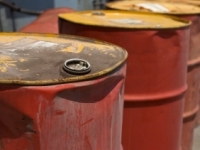 An online oil and gas publication has listed the top 10 oil producing countries. They have been picked based on their crude production in million barrels per day and according to their share of world production. 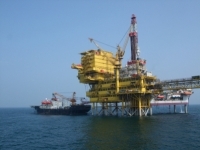 One of the oil and gas online publications has confirmed that Eni have made a successful gas discovery in Mozambique. Alcatel-Lucent and América Móvil, the leading wireless services provider in Latin America, are actively constructing América Móvil 1 (“AMX-1 System”). 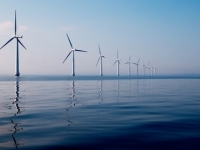 There is more good news for the renewables industry with DONG Energy confirming that they are going to build an offshore wind farm (OWF) located in the North Sea off the British east coast. 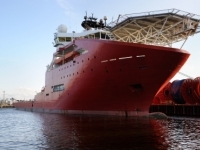 One of the online maritime websites is reporting that Arctic Fibre Inc is planning to install a 15,167 km (9,424 mile) subsea fibre optic cable from Tokyo to London via the NW passage.